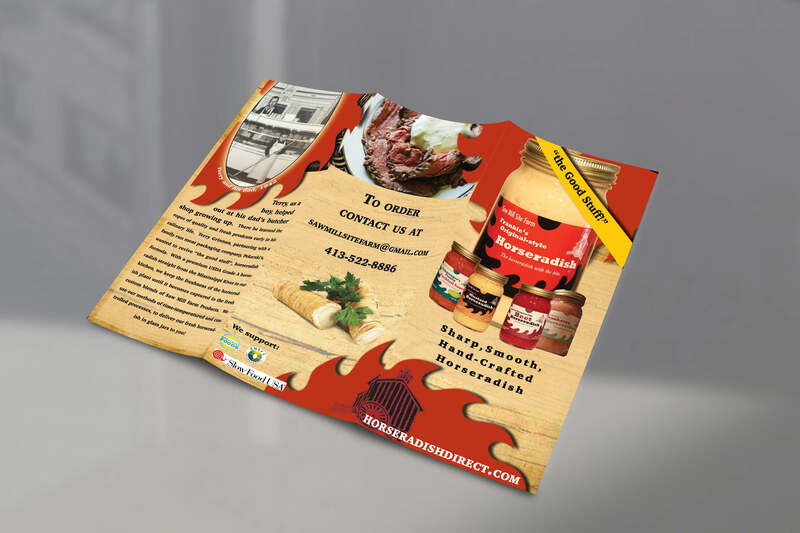 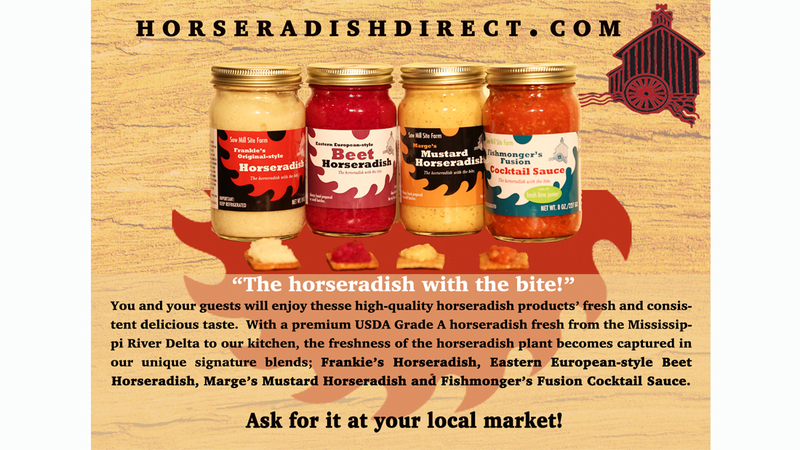 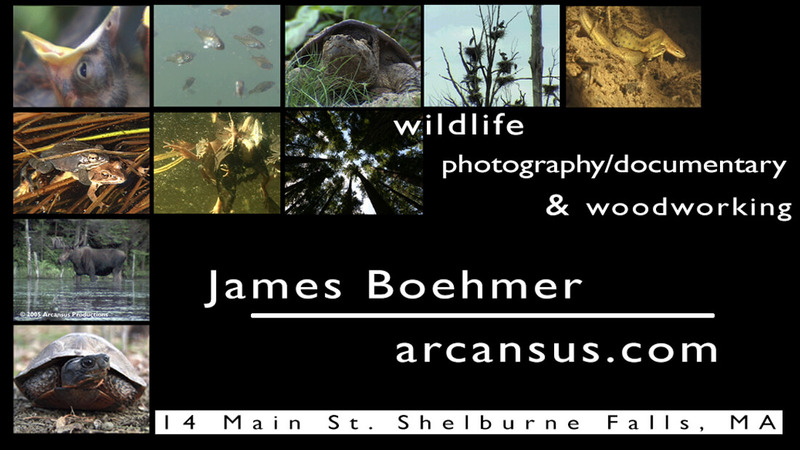 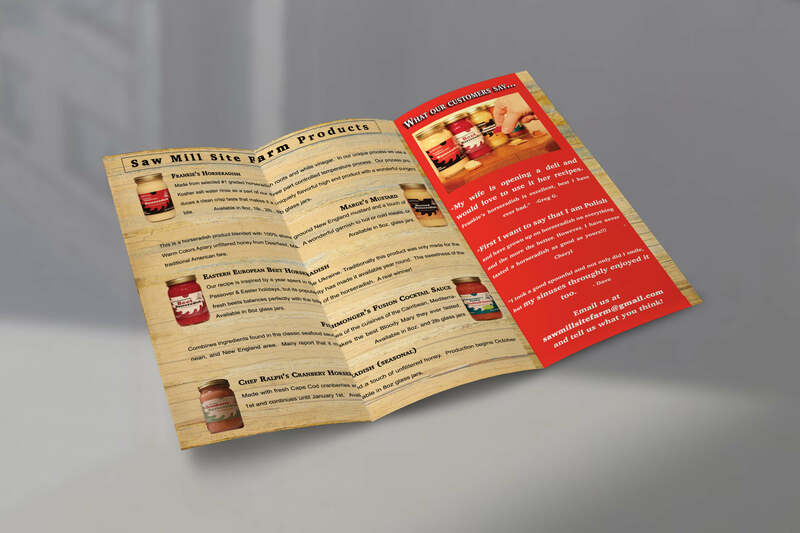 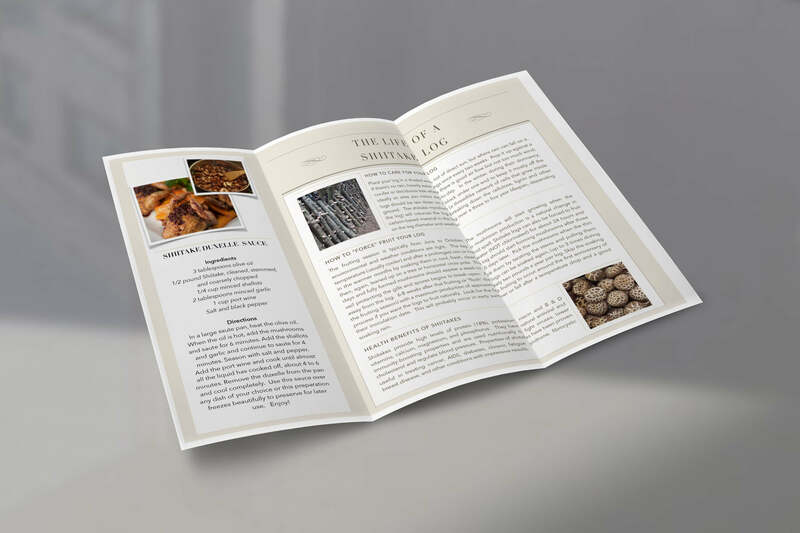 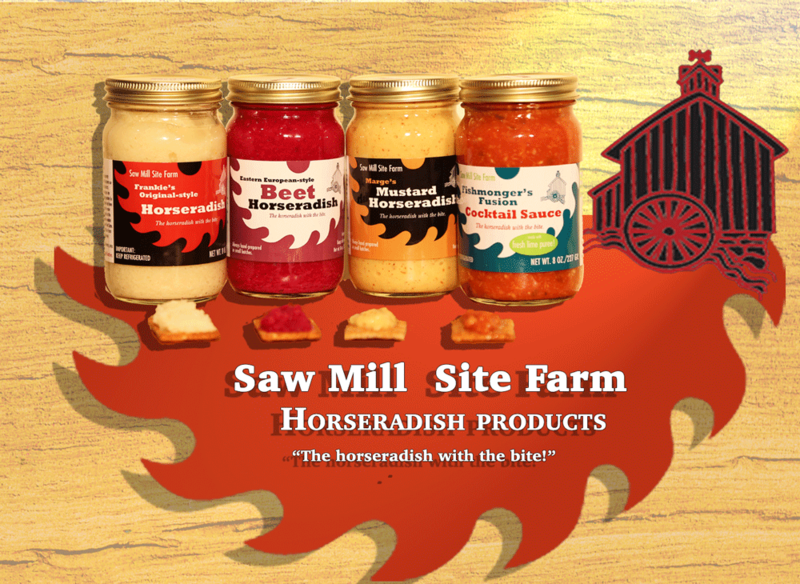 Saw Mill Site Farm asked me to create brochure for their wholesale customers and a hand-out for retail customers. 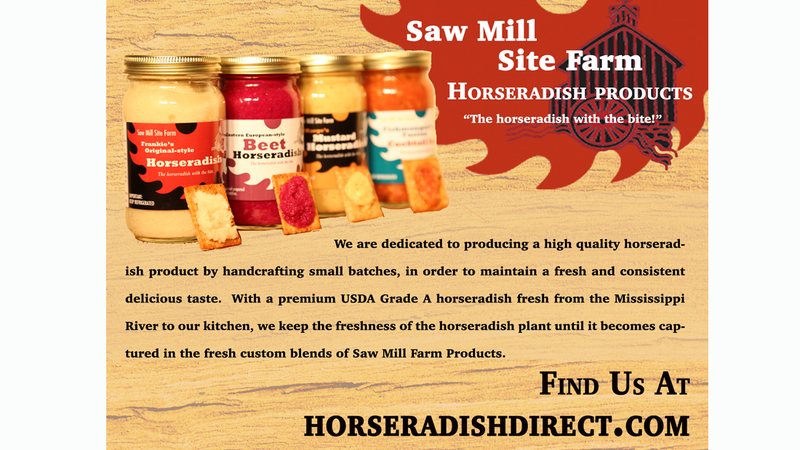 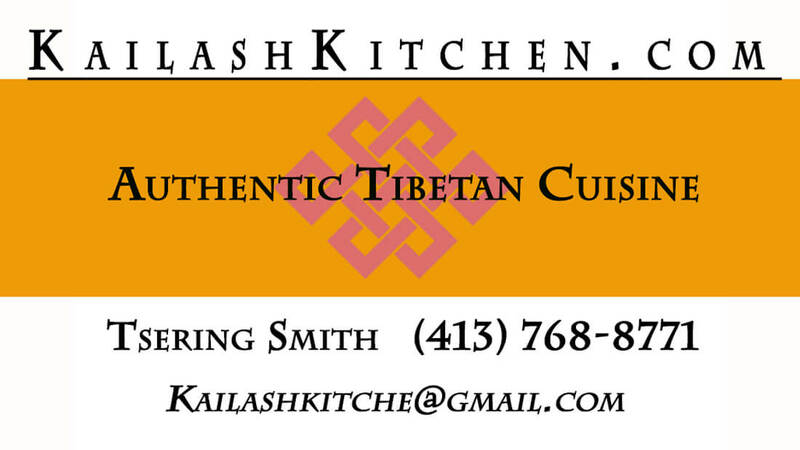 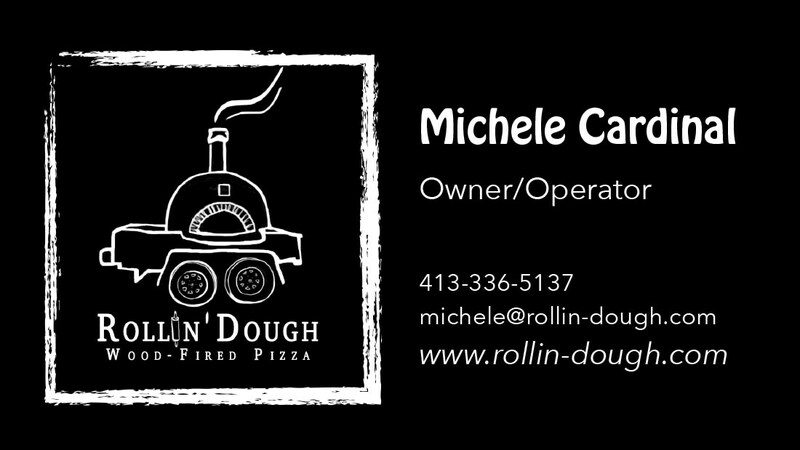 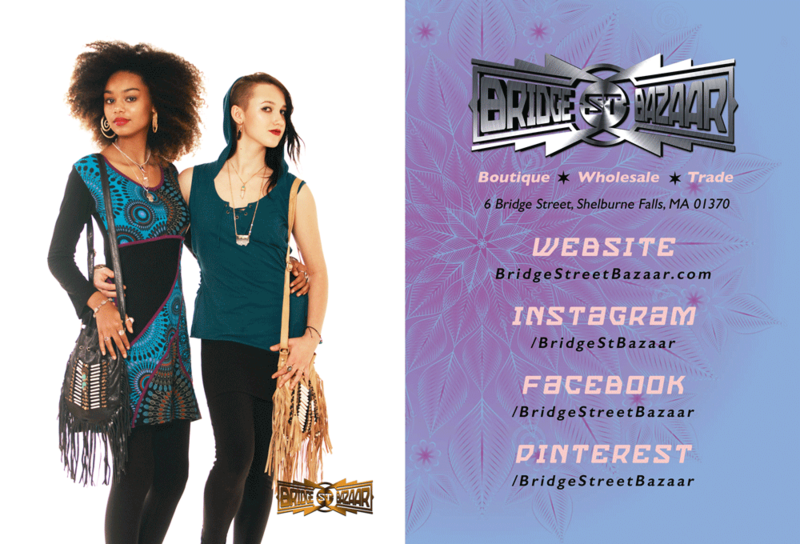 In it, I described the product line and what makes their company special. 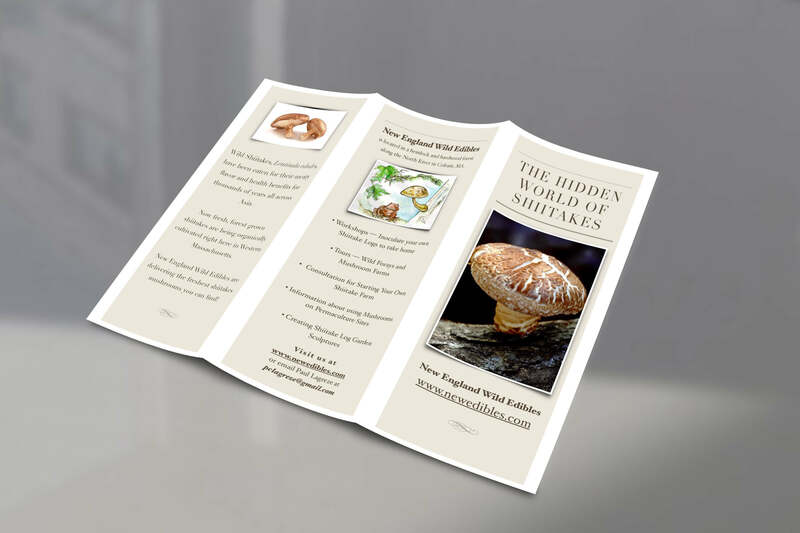 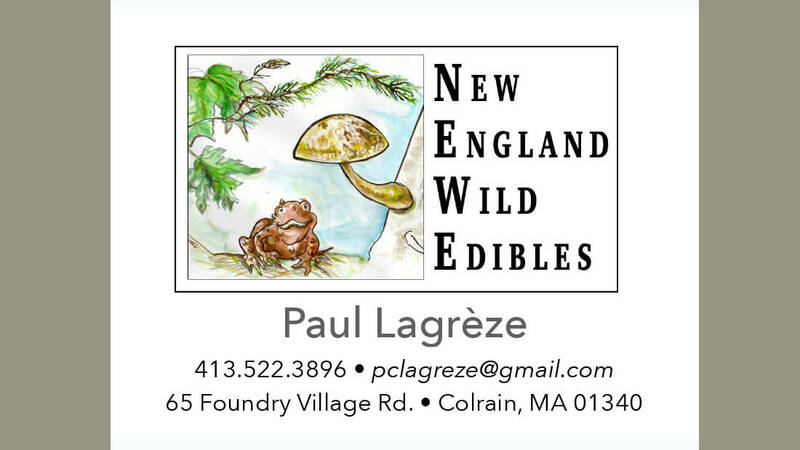 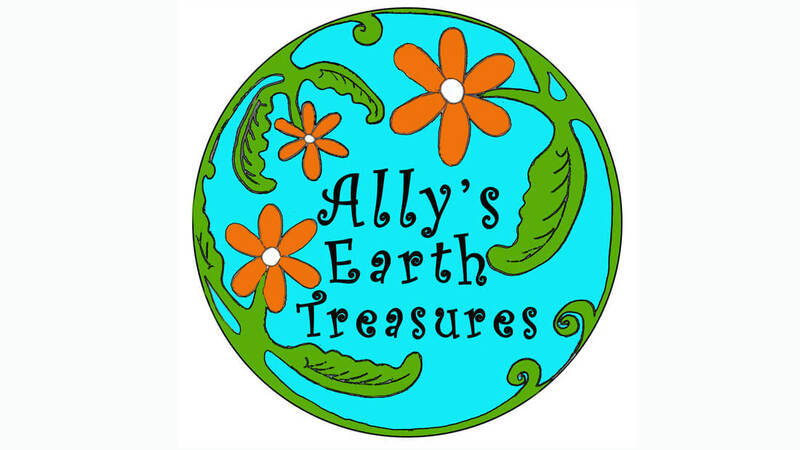 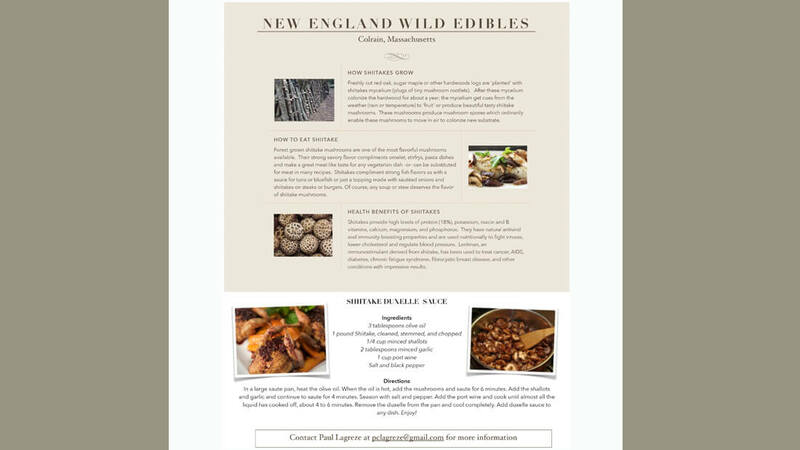 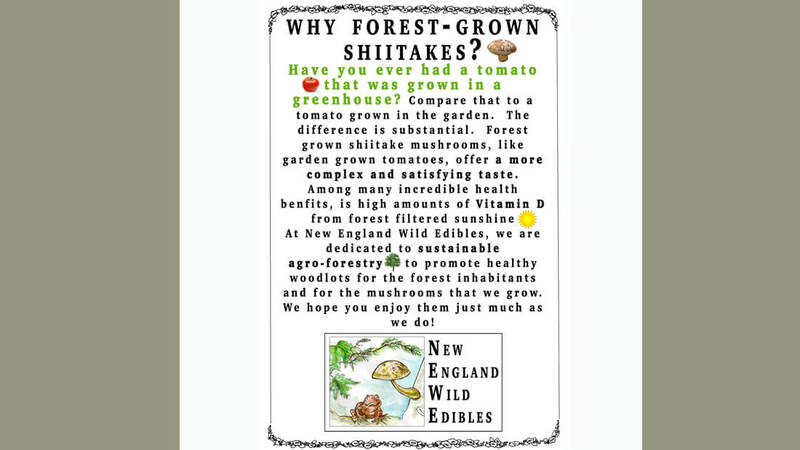 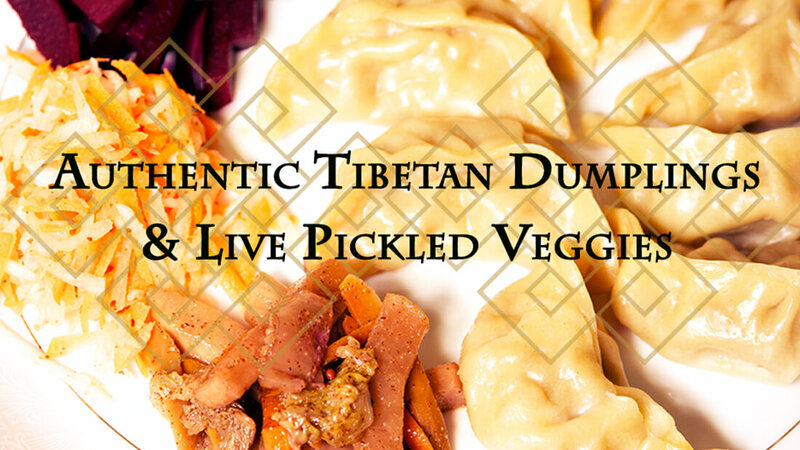 New England Wild Edibles needed a brochure, a new label for their food products on the products itself and on the shelf, and I created a recipe handout to help retail customers use the products in a delicious way.